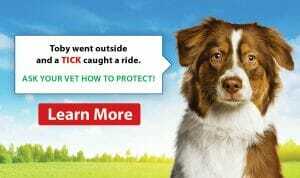 Preventative care is critical to good health and wellness in family pets. Regular veterinarian visits provide opportunities for pets to receive complete visit care that rules out current disease or impending disaster. Always make sure your cat receives an annual visit. During these visits, your vet will look at teeth, tongue and gums, check for parasites, provide guidance and information for exercise, proper feeding and review your pet’s current daily habits. Your vet will also check skin, nails, eyes, ears and coat. Exercise and other habits may have changed since the last visit. Your pet may need support with ageing, pregnancy or pain management. Arthritis or decaying teeth may cause discomfort in your pet. Remember that cats have a survival instinct and camouflage their pain or discomfort better than other animals. Lack of permanent identification can put your cat at risk. 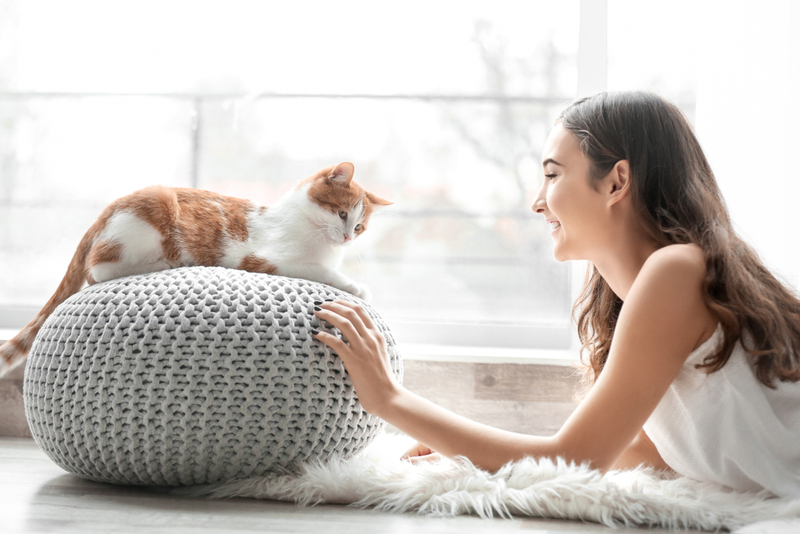 Let’s face it, who would think that your furry critter sleeping happily in the carpeted sunny spot will be a sudden escapee when the neighbour, niece or nephew comes to put out fresh food and water during your vacation. Uncontrolled parasites can bother your cat. Fleas are the most common and well known external parasite. Just one flea eaten by your cat can create internal tapeworms. They are common in cats, as are heartworms. Untreated heartworms can damage the heart, lungs and circulatory vessels beyond repair. Other bothersome parasites may include ear mites, ticks, roundworms and hookworms, depending on the area in which you live. “Some intestinal parasites can be transmitted to people,” says Marla J. McGeorge, DVM. Adults with compromised immune systems and children have increased risks.